Tunstall Healthcare provides monitored assistive technology solutions to support people with a wide variety of care needs to live safely and independently in their own home. 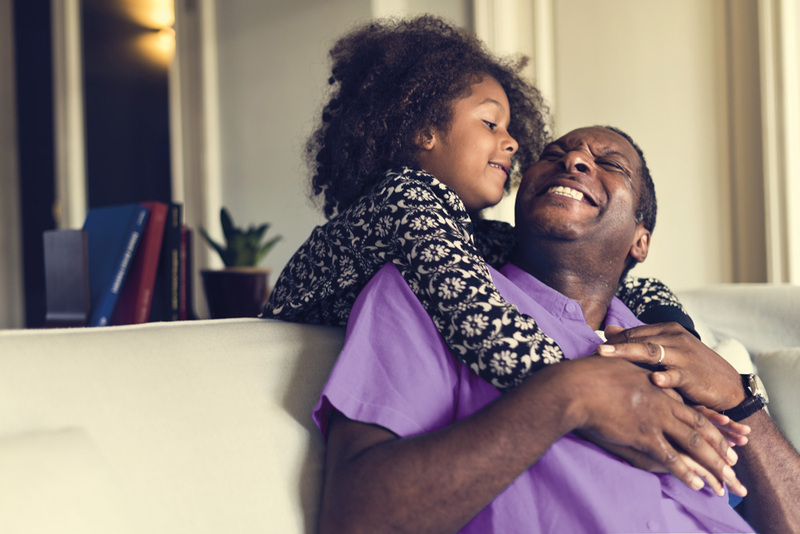 With the growing pressures on health and social care systems worldwide, Tunstall has expanded its range from basic personal alarms to fully integrated connected care solutions using speciality care and environmental sensors. 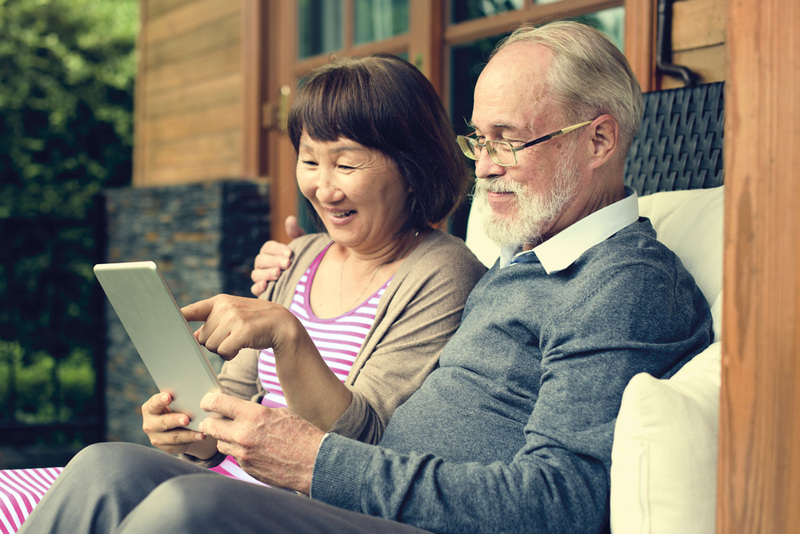 Our connected health solution, Integrated Care Platform (ICP) involves the remote monitoring of a patient’s vital signs and health condition from their own home - proven to enhance the quality of life and clinical outcomes for people with long-term conditions. It also helps people understand and manage their health, enabling them to stay out of hospital and enjoy life with their family and friends.